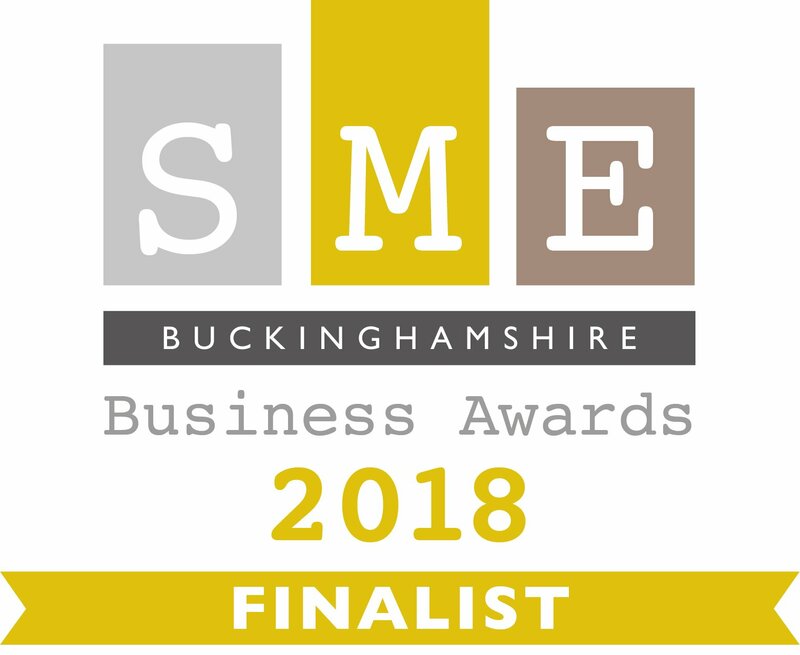 We are very proud to have been shortlisted for the finals of our local business awards in the innovation category. We look forward to the 5th April, when the results will be announced. If you would like to share your success story with us. Please spend a moment to provide some feedback, it will all help towards a potential win! Charles Symons, founder of Cosmic Sizing methodology will be joining us to cheer us on.